 Deploy Symantec Data Loss Prevention as an additional layer of DLP from inside the Avanan platform and start protecting against data leakage in Office 365 Email, One Drive, SharePoint, Google Drive, Gmail, Box, Dropbox, Citrix ShareFile, and Slack. 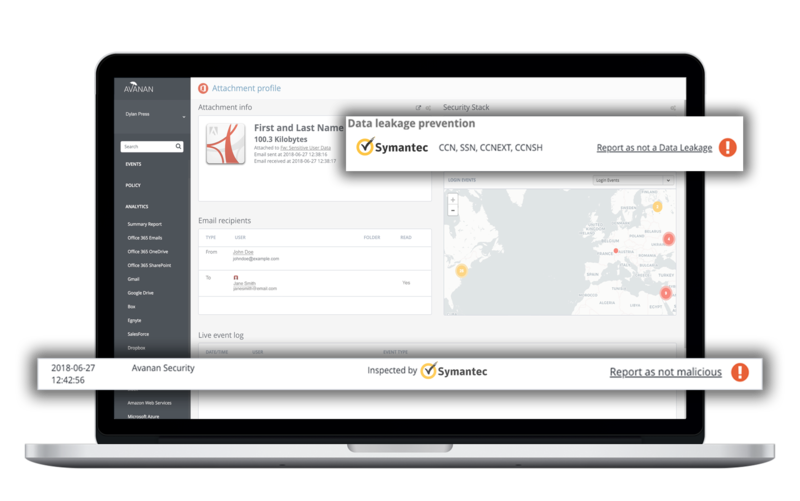 Manage your cloudified Symantec DLP without ever leaving the Avanan dashboard. Described Content Matching (DCM) looks for matches on regular expressions or patterns such as Social Security Number and credit card.